We are a market leading supplier and installer of renewable heating systems, hot water systems and solar thermal heating panels in Nottingham and across the Midlands. Our highly qualified heating engineers can offer greater efficiency, reduced costs and reduced carbon emissions for your business. Why not switch to renewable heating today? The adaptive flexibility of our very advanced heating systems means renewable solutions can be adapted to work with other systems, so you are never without a strong source of heating. 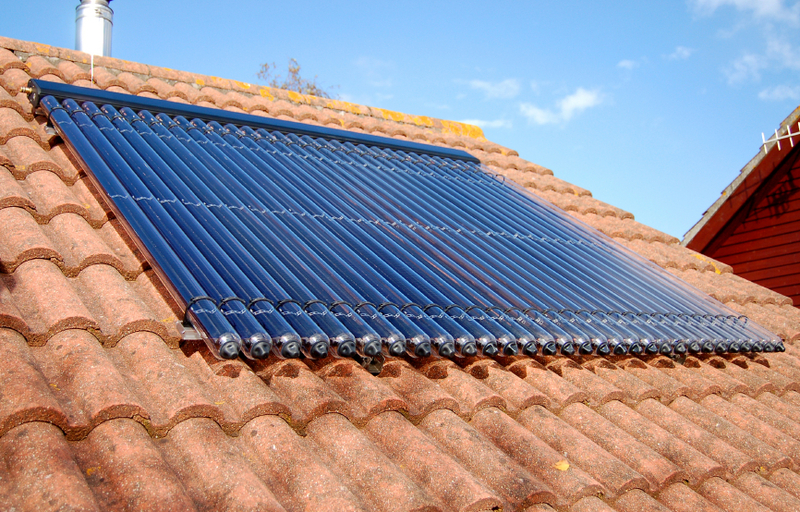 The design of our renewable solutions offers easy installation by our heating engineers. Maintenance and control is quick and easy, and these systems also offer businesses the chance to take advantage of new government incentives to reduce carbon emissions.